Creating a will and planning an estate are essential asset management tools to making sure your loved ones are provided for and your assets are utilized in a way you see fit. The law office of McCullough and Joseph can provide the legal expertise you need to enshrine your rights after you pass. What are Wills and Estate Planning? 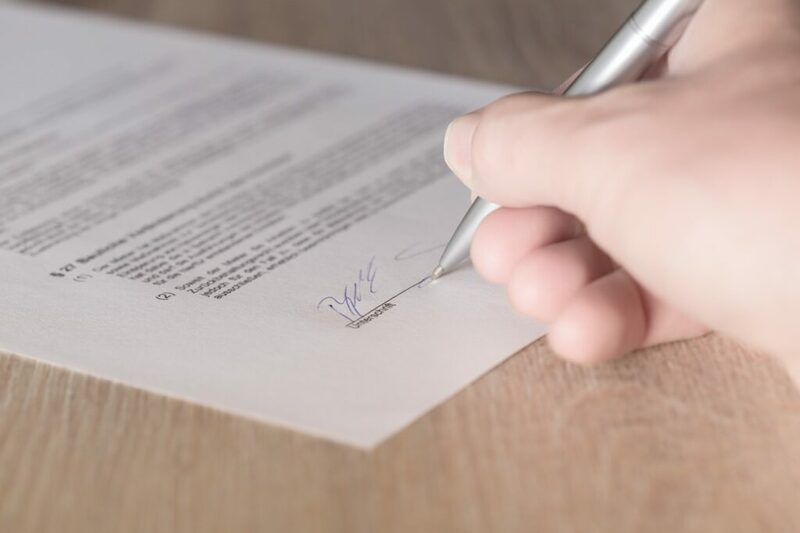 Estate Planning: Before you write you will, estate planning is the process you’ll engage in to help you determine how you should disperse your assets. This will include whether you want to deliver lump sums, or establish trusts, identify an executor of your state, determine who makes choices regarding your medical care, among many other things. Your attorney will help you establish a plan that meets all of your needs. Wills: A will is a legal document specifying to whom, when, and how your assets should be dispersed in the event of your passing. While we typically think of wills is strictly regarding your financial assets such as wealth and property, it can include far more personal matters such as family heirlooms, and to whom the custody of your children is transferred to. Your Will identifies an executor who is responsible for dispersing the assets in the method specified in the will. Why Choose McCullough and Joseph? 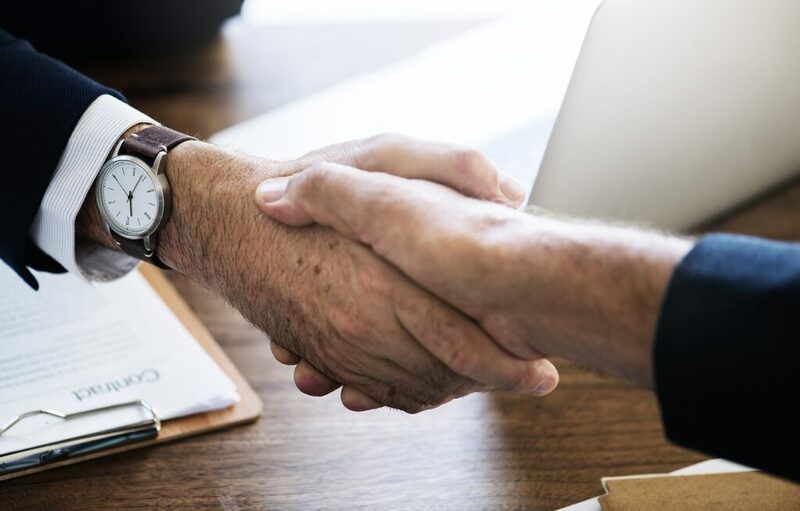 The experienced team at the law firm of McCullough and Joseph helps provide you the legal guidance you need to make difficult decisions regarding your assets and end of life care. With over two decades of experience in estate planning and wills across New Jersey, we can help simplify the process for you so when the time comes you won’t need to worry that your family is not properly taken care of. Contact us today.